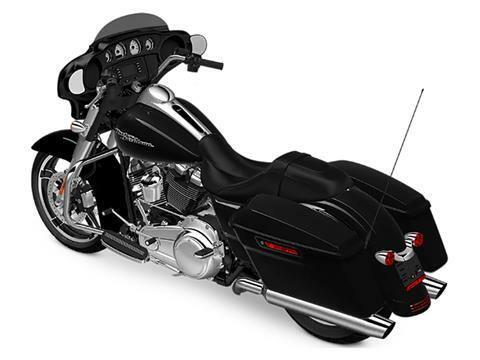 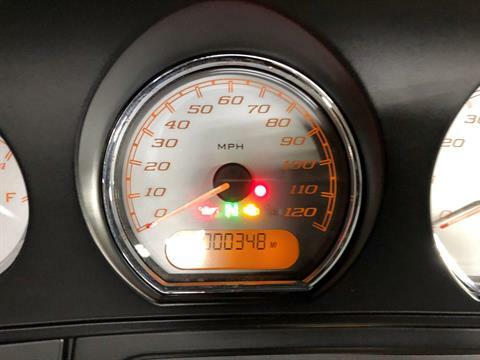 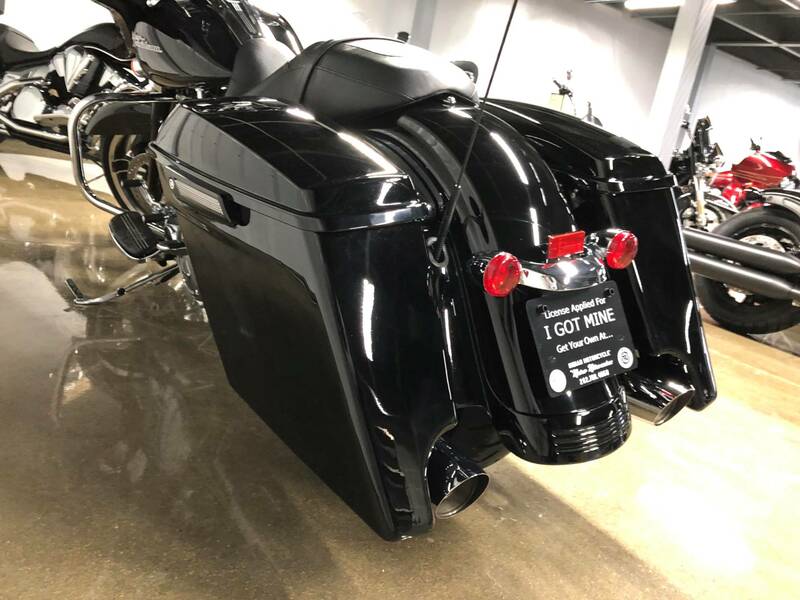 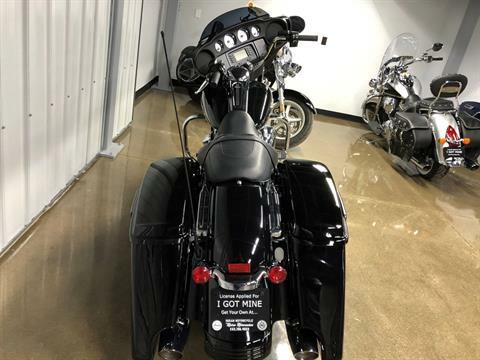 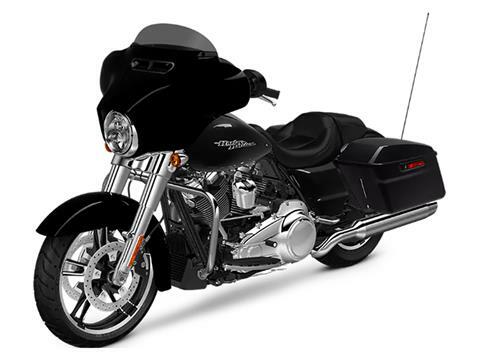 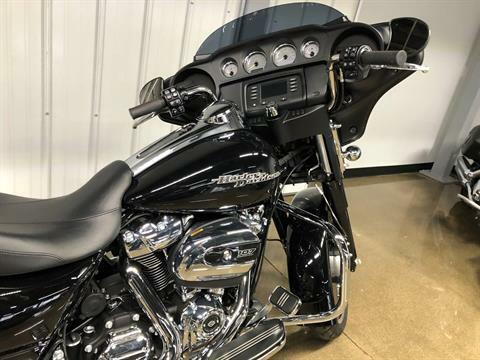 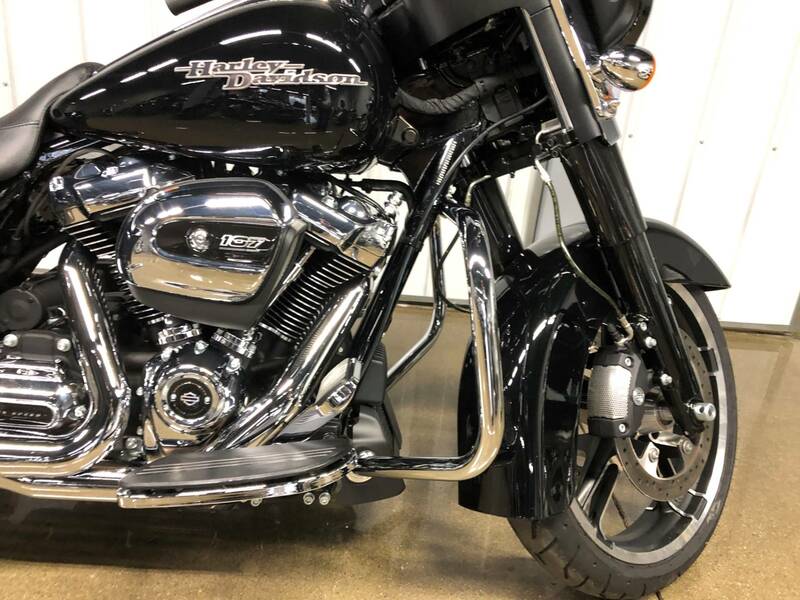 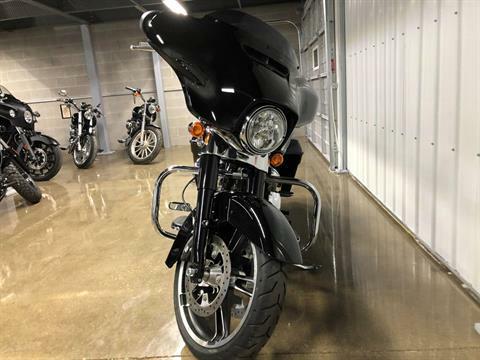 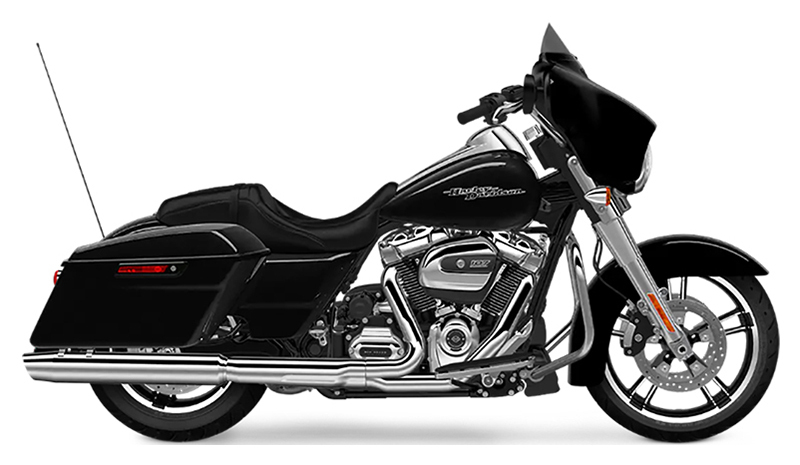 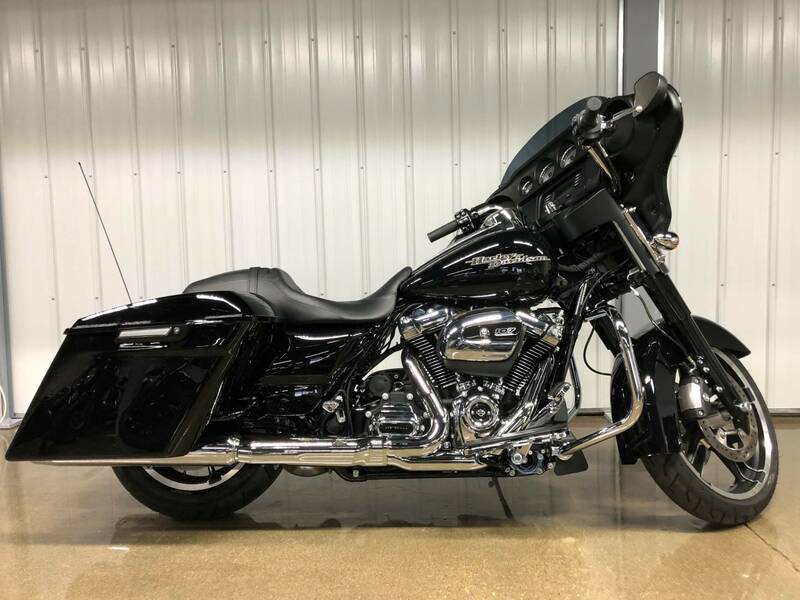 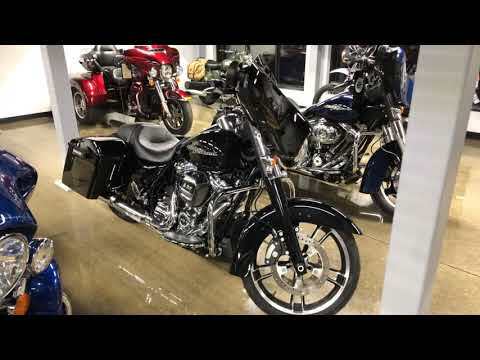 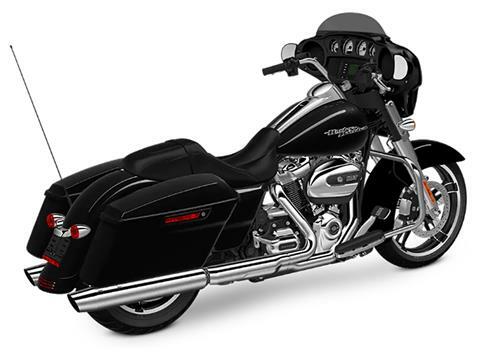 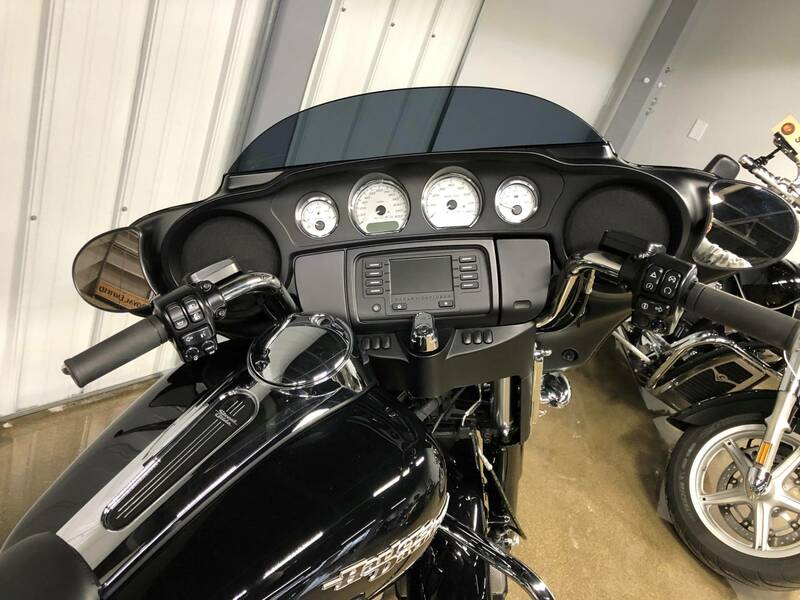 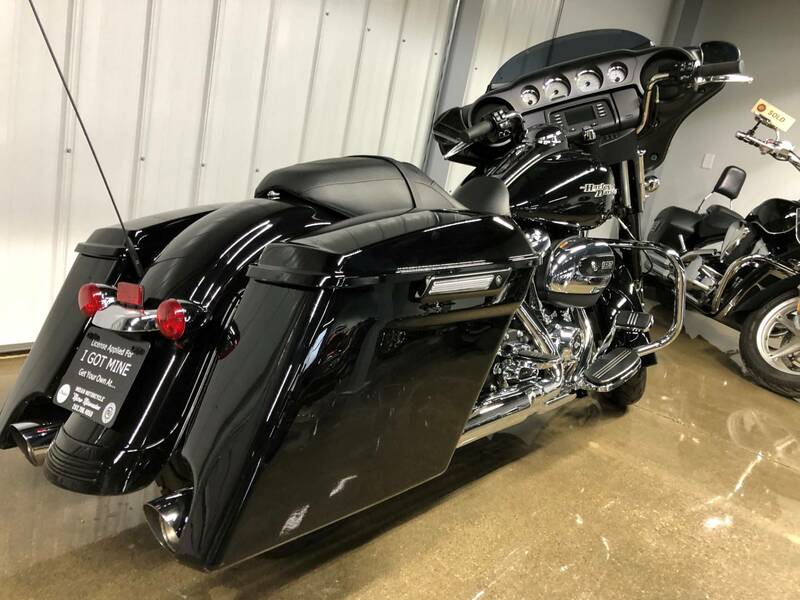 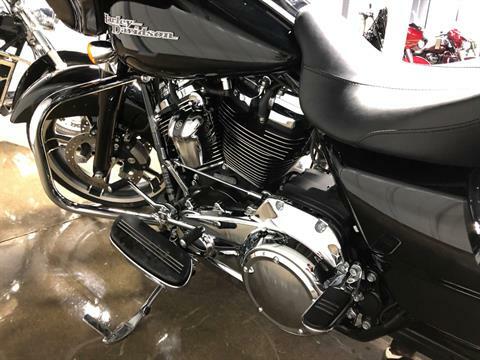 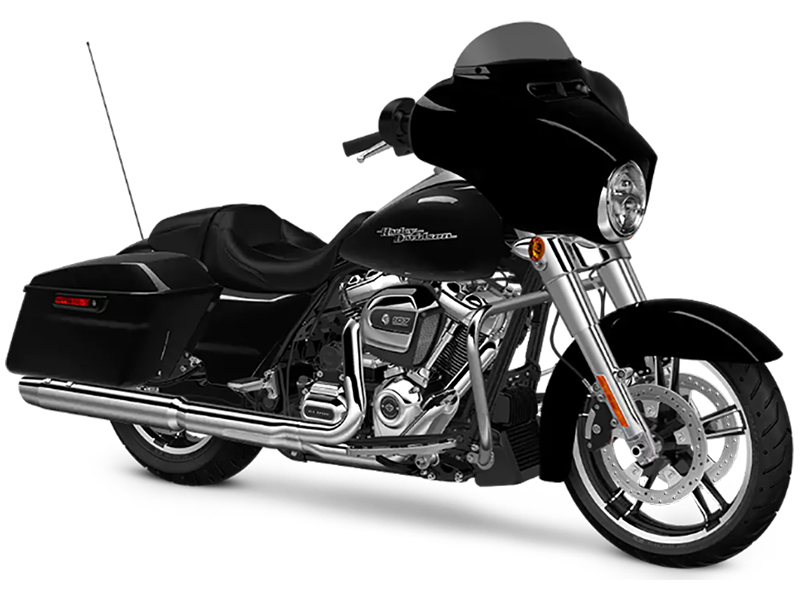 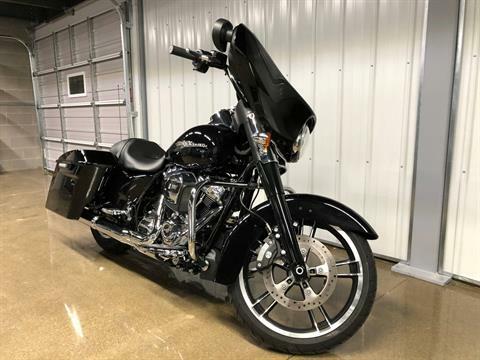 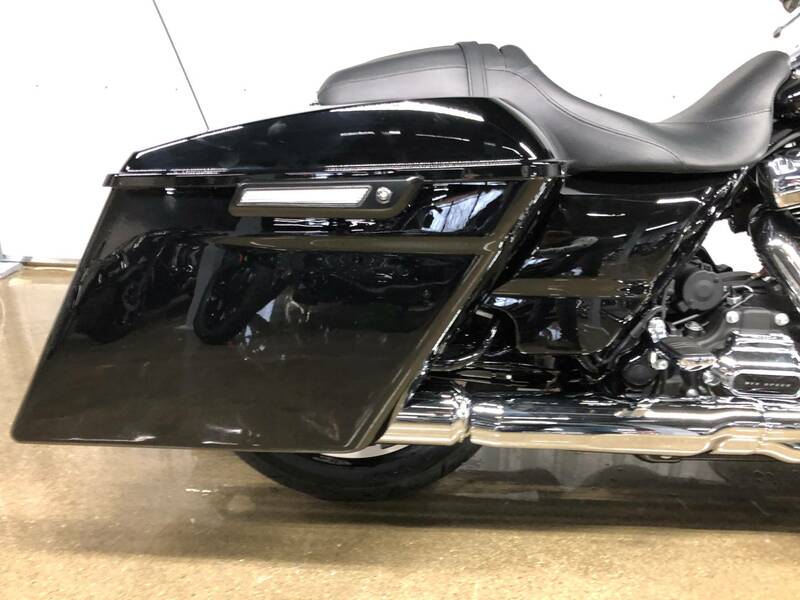 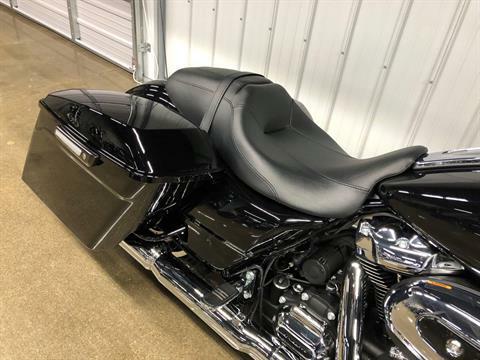 There’s a pride that comes from riding the original, and when it comes to the stripped down, hot rod look, that would be the Harley-Davidson® STREET GLIDE®. 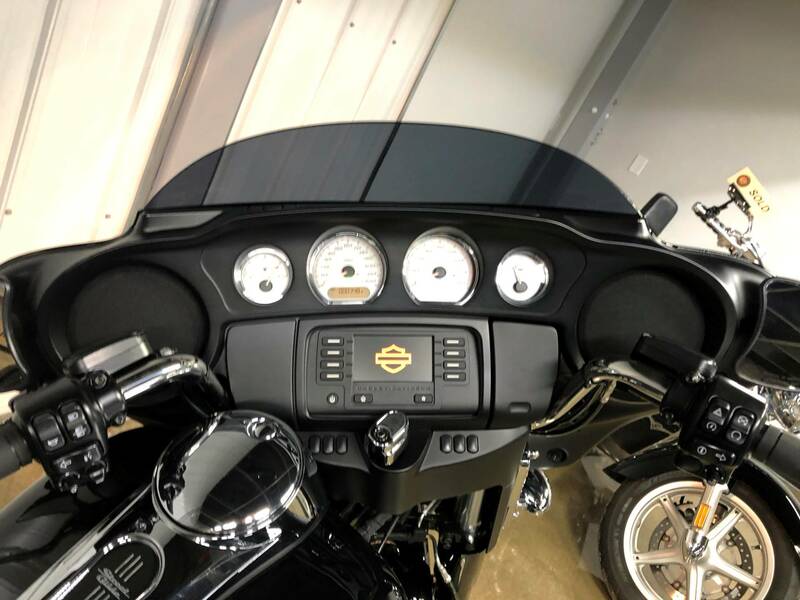 BOOM!™ BOX 4.3 INFOTAINMENT SYSTEM: Powerful and balanced sound for your tunes along with entertainment and communication at your fingertips. 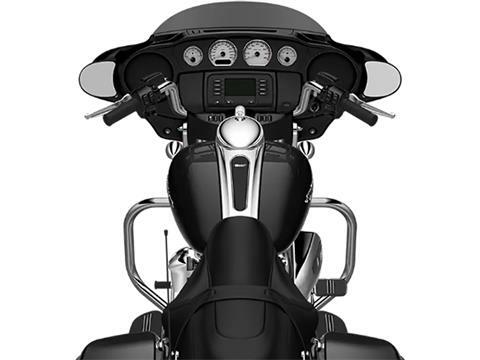 Includes Bluetooth® capabilities and a USB port. 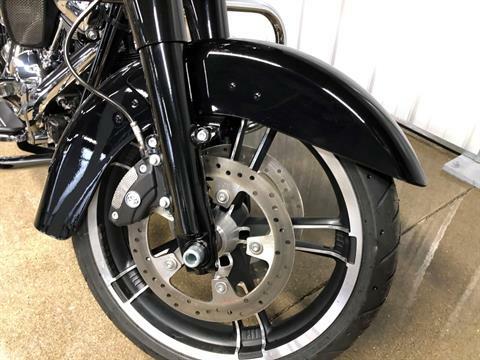 BATWING FAIRING: The Batwing fairing has an iconic shape with a sleek, progressive style that dilivers smooth air flow and reduced head buffeting. 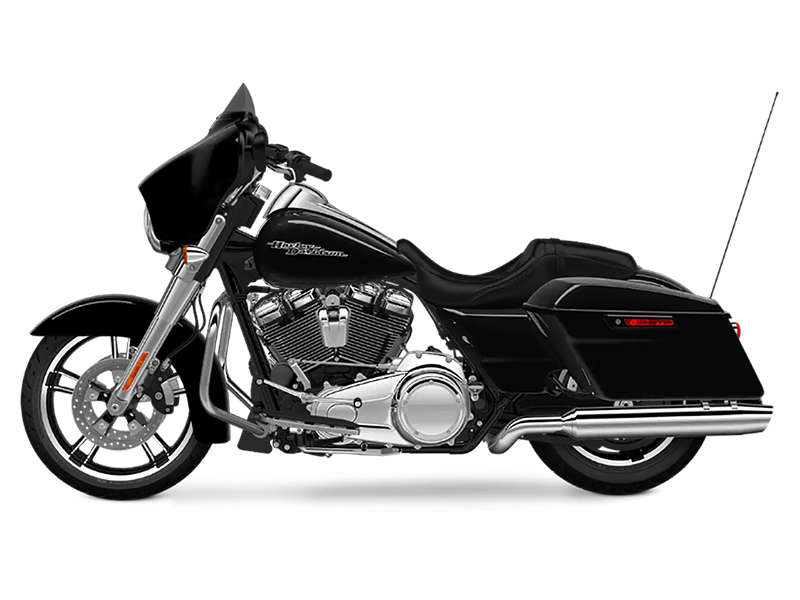 MILWAUKEE-EIGHT® V-TWIN ENGINE: A powerful, cool-running engine with crisp throttle response and a pure, soul-satisfying rumble. RESPONSIVE SUSPENSION: High-performing front and rear suspension with easily hand-adjustable rear shocks put you in control of a plush ride. 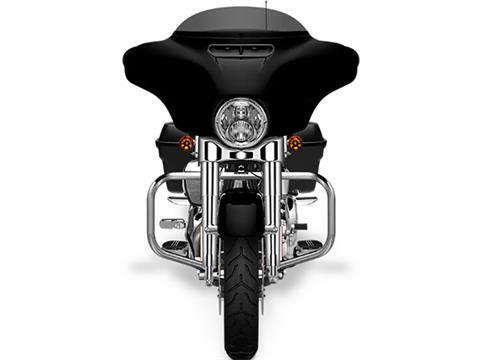 REFLEX™ LINKED BREMBO® BRAKES WITH STANDARD ABS: The front and rear brakes are electronically linked to apply exactly the right amount of brake to each tire no matter the road condition. No matter how good you are, this will make you a better rider. 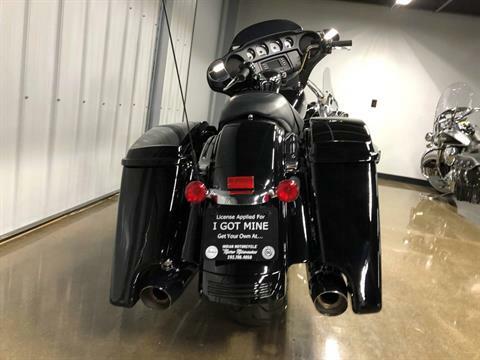 As Shipped - 796 lb. In Running Order - 829 lb. Luggage capacity by volume - 2.3 cu. ft. WARNING: Cancer and Reproductive Harm.